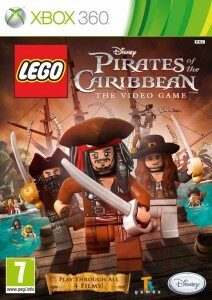 When I saw that Lego was making a Pirates of the Caribbean Video Game, I had two immediate concerns. First, games based on movies frighten me – I’ve already seen the movie, and I don’t need to act it out again in video game fashion. And second, Legos to me are a tactile experience – I’ve never for the live of me understood why I’d want to play with Legos on a console. Well, in this case I needn’t have worried on either account, and this fact is made clear right from the opening sequence. Yes, it starts with a Lego reenactment of the first scene from Curse of the Black Pearl. But then, just when the viewer thinks he knows what’s going to happen next, the Lego figures pull a fast one and do a little pirate dance – and it’s AWESOME. This is the key to this game – playing along with the audience’s expectations, and then suddenly shifting course for comedic effect. And as to the Lego thing? Well, it’s LEGOS!!! Everything is cuter/awesomer/more piratey when Legos are involved. I wouldn’t have believed it, but it’s true. First and foremost, Lego PotC is a puzzle game. The player controls the hero figures (who vary throughout the game to include pretty much all the favorite characters, major and minor, from throughout the movie franchise) to explore dungeons, rescue captives, demolish buildings, etc etc. As you travel throughout the pirate world, it’s remarkable to see how the movies have come to life, albeit in Lego block form. Strangely surreal, but very cool. If you love Pirates of the Caribbean, then you’re bound to love this video game. If you DON’T love this video game, then you’re probably some kind of monster. Gameplay is easy to learn, but the puzzles are challenging no matter what your age. The humor is fun, the Legos are cute as buttons (especialy when they fight each other) and it’s all about PIRATES. Seriously, what’s not to love? 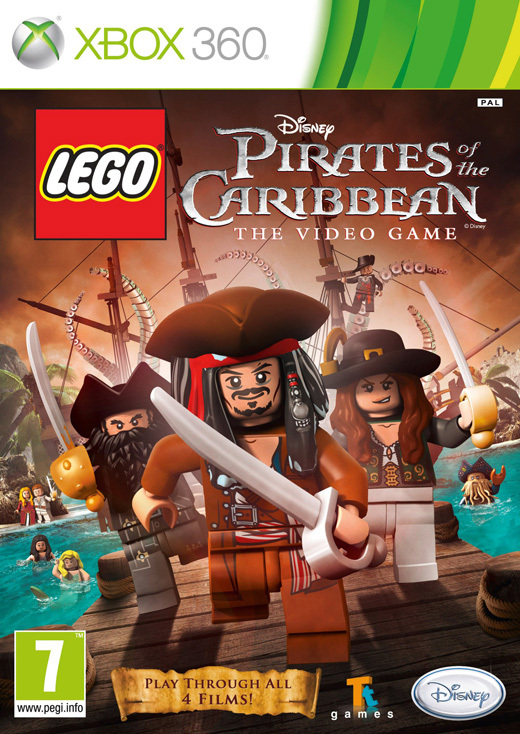 This entry was posted in Games and tagged lego, pirates of the caribbean by Bilgemunky. Bookmark the permalink. I’ve always been quite impressed with the lego games. It’s odd to admit but I really think they’re some of the best games on the market. Who needs super graphics to have a great time, when legos can do everything you can do but in a more lego like fashion, the better fashion. One of the best pirate games ever, period.